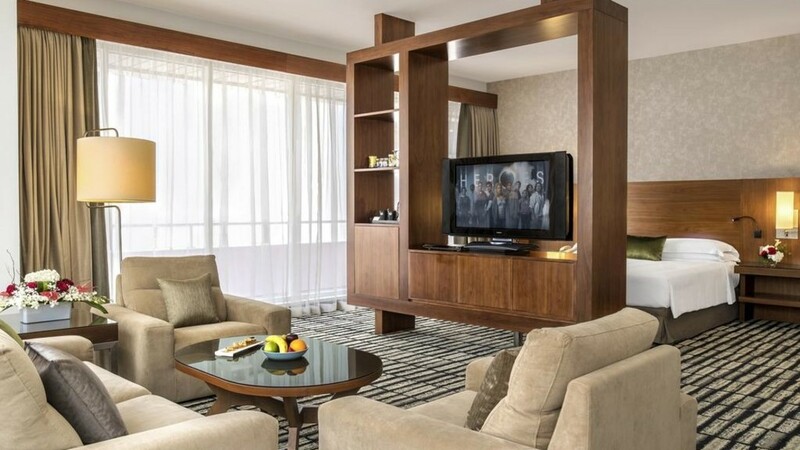 Stylish and convenient, this lavish hotel offers a decadent retreat in dazzling Dubai. 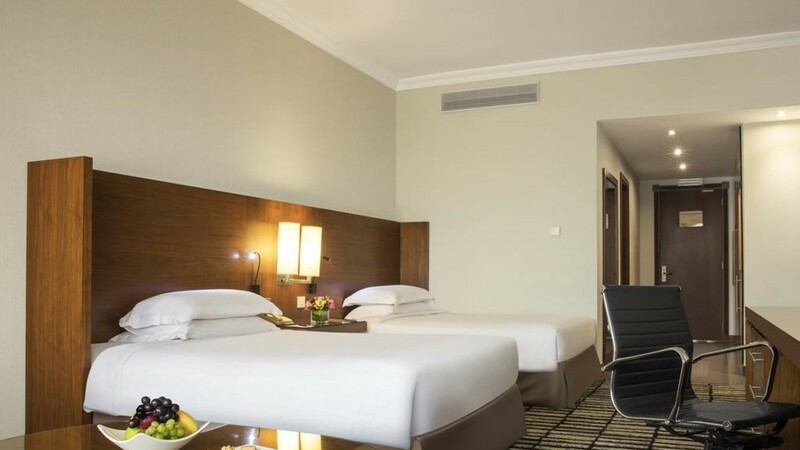 Jumeira Rotana boasts a fabulous combination of comfortable guestrooms, relaxing facilities and delectable dining. Cool off in the rooftop swimming pool, or hop on the shuttle to feel the sand between your toes and watch surfers at Kite Beach. The pool bar is the ideal place to enjoy a sunset cocktail, while the DJs at Boston Bar won’t stop the tunes until late. 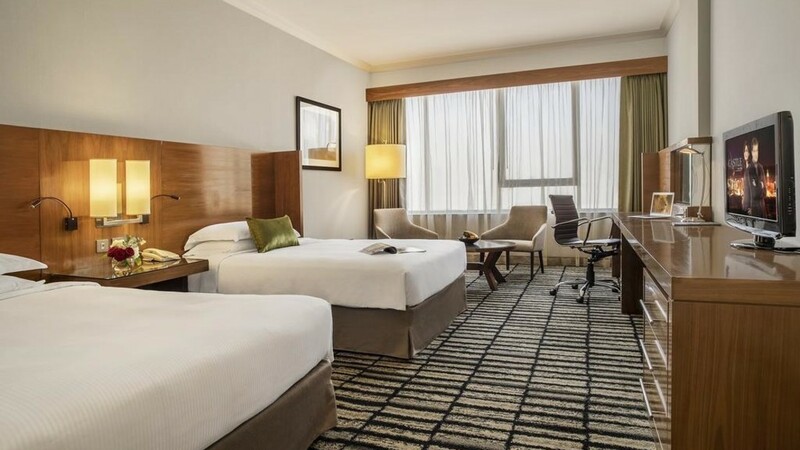 Whether you’re seeking a family getaway, or a city break filled with fun, Jumeira Rotana Dubai is all set to ensure an unforgettable holiday. 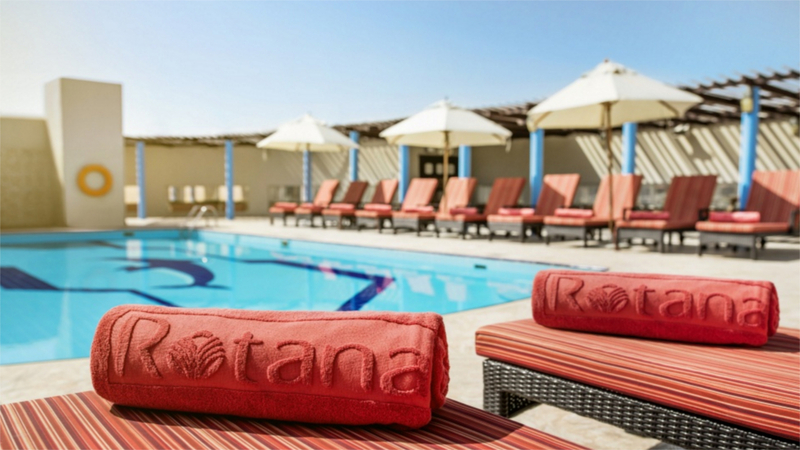 Jumeira Rotana Dubai offers a shuttle bus service to the Kite Beach, which is an excellent spot for water sports and family fun. The hotel is a few minutes' walk away from numerous shops and restaurants. Alternatively, why not visit the Dubai Mall which is just a short drive away. 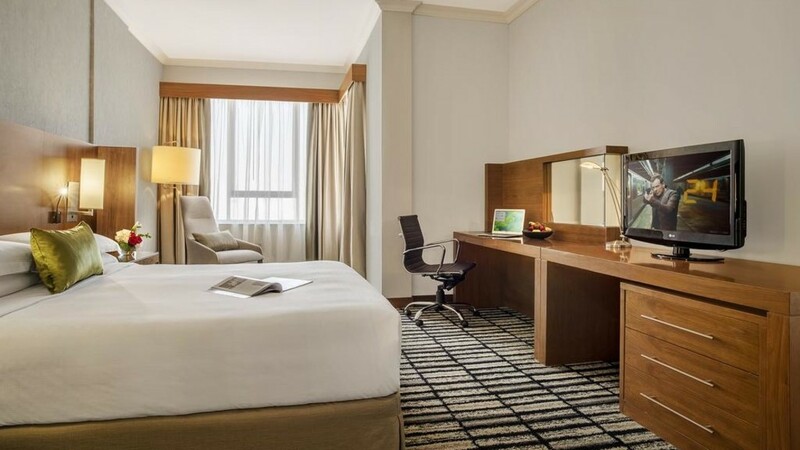 Dubai International Airport is approximately 20-minutes’ drive away from Jumeira Rotana Dubai.